One capsule once a day with a meal. The proposed dose may be used every day for preventive purposes, however, people prone to the risk of high zinc deficits should, after consulting a doctor, use higher doses. 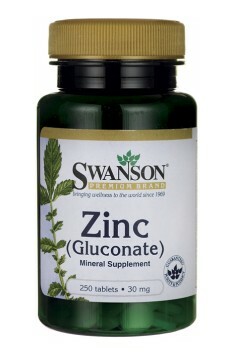 It is important that in case of additional calcium, magnesium and iron supplementation, bioavailability of zinc may be inhibited, as these elements compete with one another for the place of absorption.